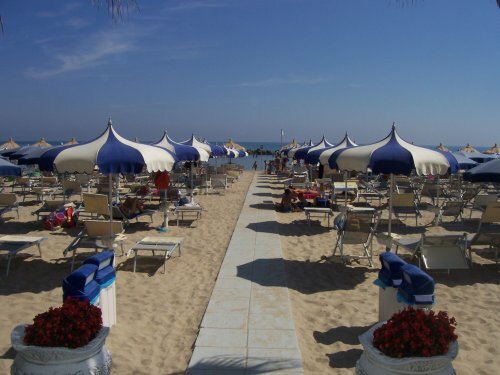 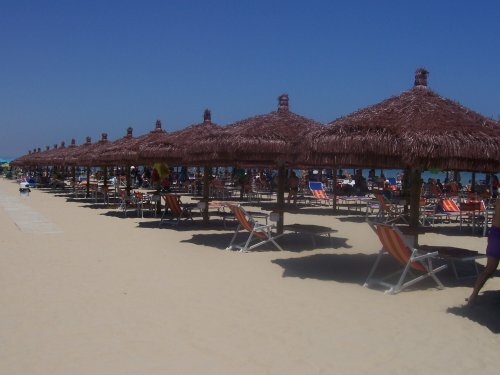 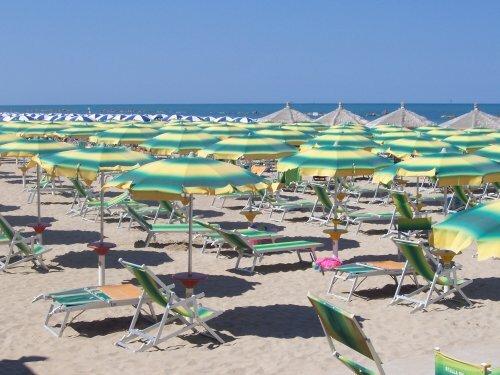 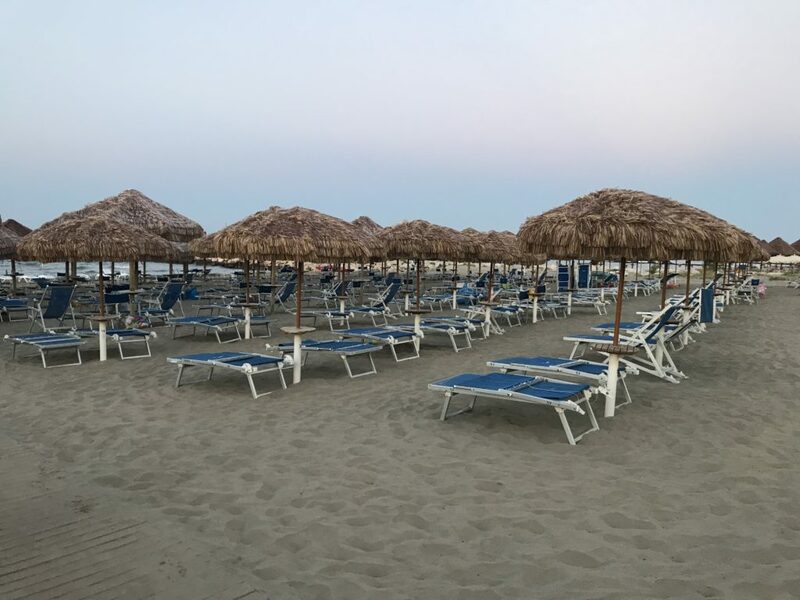 Ombrellificio Adriamare is an Italian beach and outdoor furnishings manufacturer based in Montesilvano, Pescara. 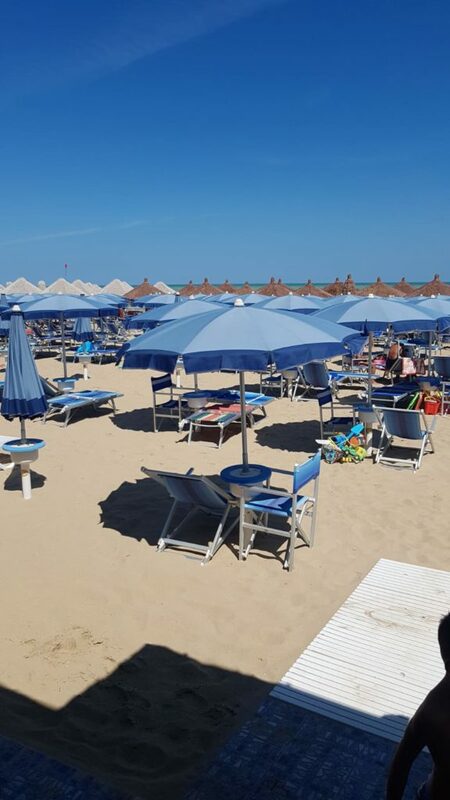 Love for design, passion for technology and the constant research for the best materials, garanteed the leading position on the italian beach and outdoor market for three generations. 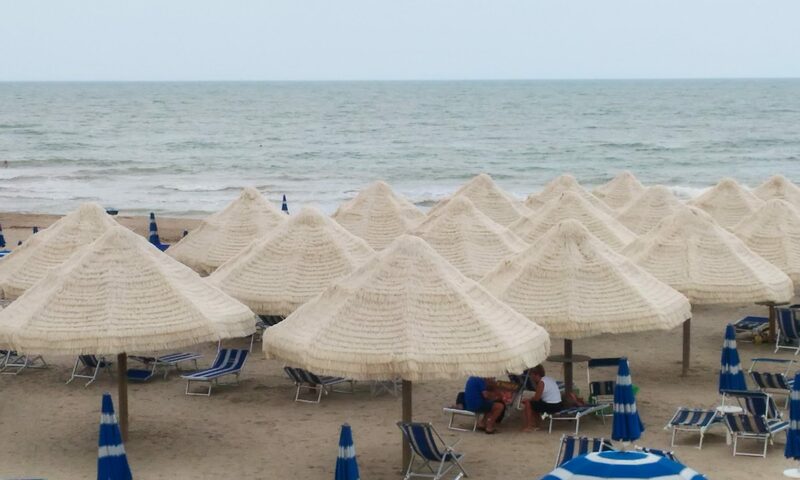 In our catalogue you will find a complete line of umbrellas, sun beds and lounge chairs with anodize aluminium frame. 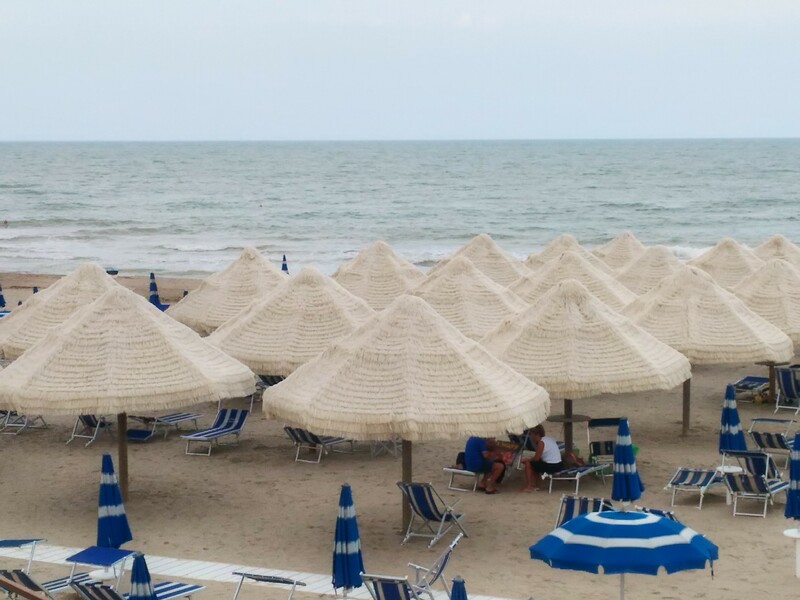 Our most important and innovative product is the Palma Adriamare, an umbrella made with synthetic raffia available in different sizes with a large choice of colours. 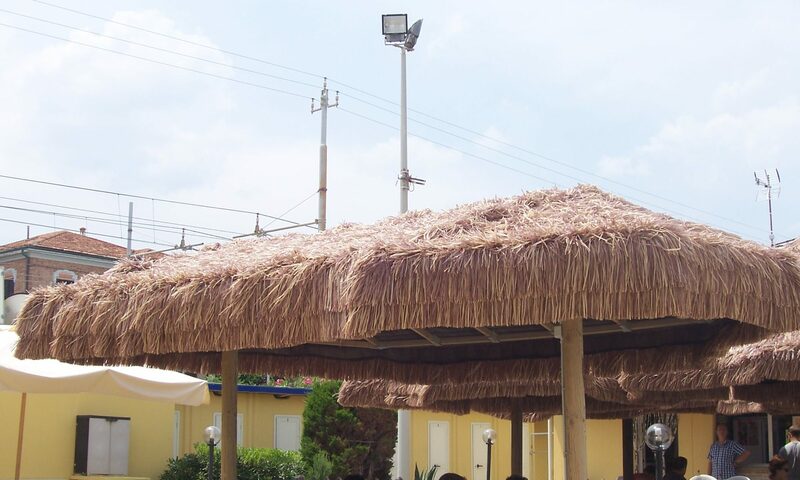 This particular umbrella is made with a special shading net which provides the greater strenght, even in a very windy area and the wooden structure is treated with paints and impregnating agents specific for outdoor and marine use. 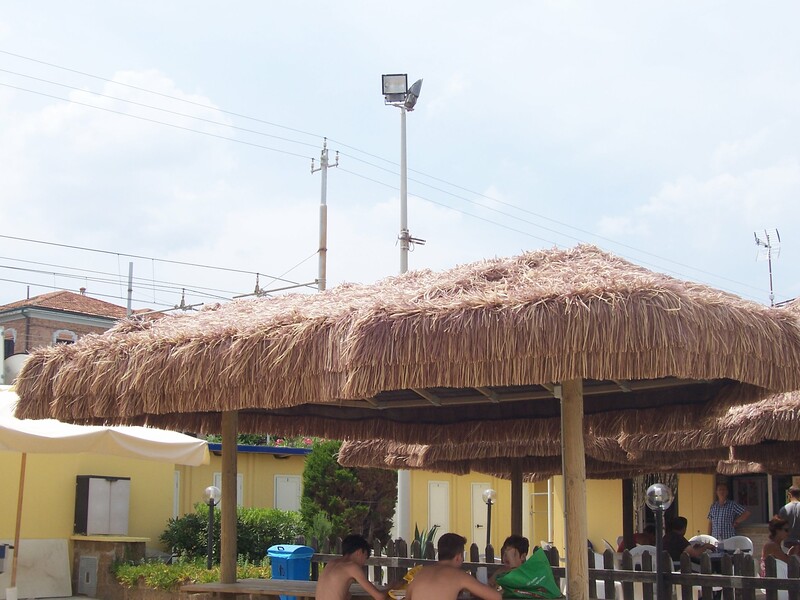 Also, a special system of stainless steel pulleys garantee the best comfort in opening/closing the umbrella. 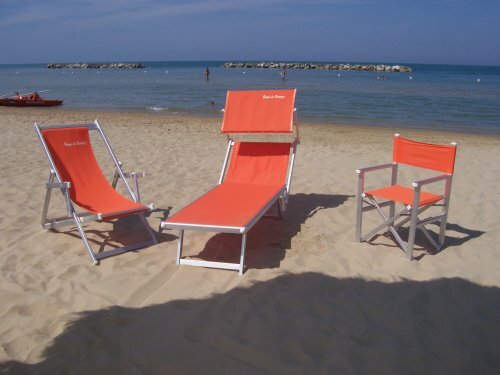 All these features and the accurate design have made Palma Adriamare our best seller. 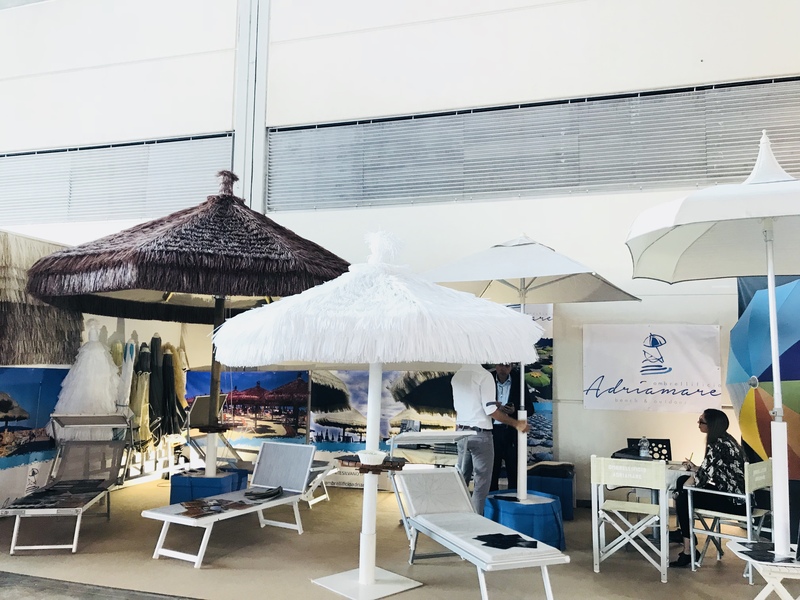 Ombrellificio Adriamare uses exclusively materials made in Italy, it offers a wide range of colours and the possibility to personalize all products with the customer’s logo. 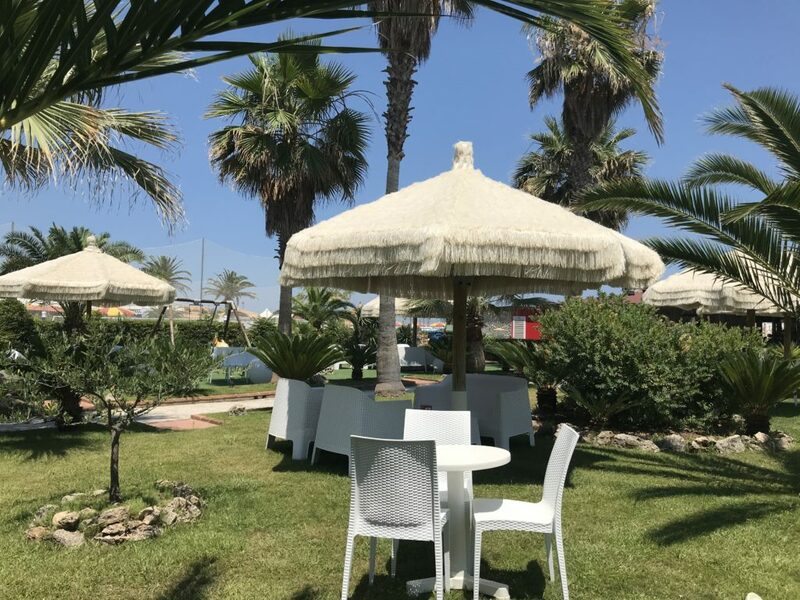 Not just for the beach: Our product adapt perfectly to any outdoor environment such as gardens, pools, spa and much more.